At Greasehauler, we provide fryer grease removal in and around Minneapolis, MN and the greater Minneapolis and St. Paul Metro area, at competitive rates. 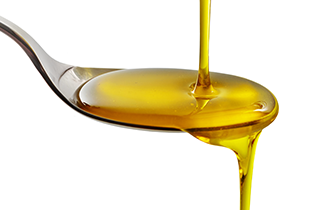 We at Greasehauler offer high-quality cooking oil recycling services, and we make on-time payments. 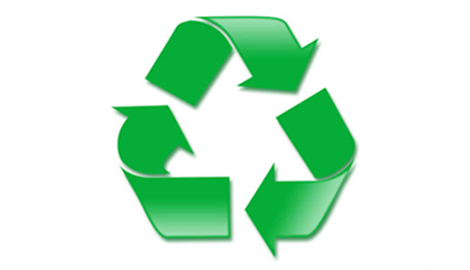 Our team at Greasehauler specializes in waste oil recycling that fits the need of every client. 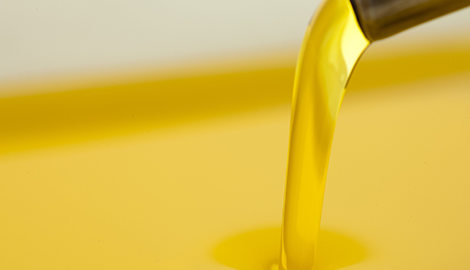 Did you know that the United States produces more than 2 billion gallons of used cooking oil in a year? For this reason, proper waste oil disposal and management is imperative throughout the country. 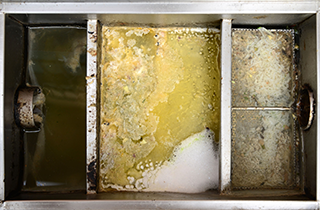 Used oil is usually dumped down the kitchen sink, which can clog pipes and damage entire plumbing systems. 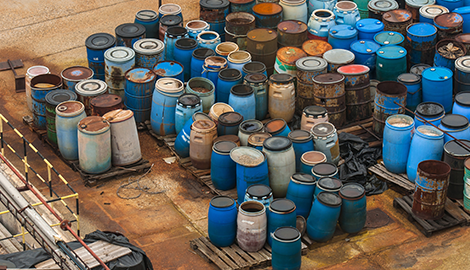 Groundwater contamination is also a common result of improper waste oil disposal. Recently however, there is a conscious effort to recycle used oil, rather than dispose of it, to avoid long-term environmental problems. At Greasehauler, we provide efficient, safe, and reliable waste oil collection and management services to restaurant owners in and around Minneapolis, MN, the greater Minneapolis and St. Paul Metro area. 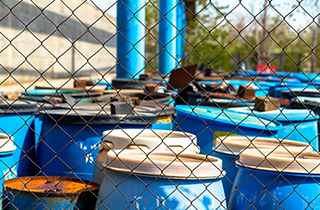 We have been serving the area for many years, and we take pride in being one of the most trusted companies for waste oil collection and recycling. Recycling waste oil comes with several benefits; the first of which is the creation of biofuels that can be used to heat homes and power vehicles. Biofuel, as we all know, burns cleaner. It emits less carbon dioxide than diesel by as much as 78%. Using biofuel as an alternative to traditional fuel reduces your carbon footprint by as much as 80%. At Greasehauler, we pay restaurants for their waste fuel. For business owners, we provide a convenient and efficient way to get rid of waste oil, and it is a great way to earn additional revenues, as well. We have a team of highly experienced and well-trained professionals who are committed to providing exceptional services. We promptly respond to inquiries and go about our work in an efficient manner to minimize disruption to our client’s business operations. Visualize World Grease with us at Greasehauler. Call us today and get a $50 sign up bonus!